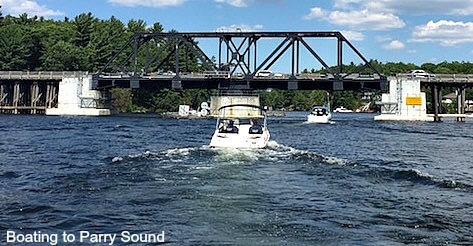 Motorboat, motorboat, go so clean… on this CurrentCast. According to the U.S. Coastguard, more than 80 million adults in the U.S. enjoy spending time on the water each year from a boat, canoe, or kayak. Yet almost three hundred thousand miles of waterways do not meet state water quality goals. Boaters can make a difference by following a few simple tips! Prevent oily discharge from the bilge by placing an oil absorbent under the engine, spill proof your oil changes and refuel slowly, leaving room for fuel expansion; manage your sewage waste properly; and never throw trash overboard! Remember: before you put anything in the water, imagine yourself swimming in it and choose clean and healthy waterways.